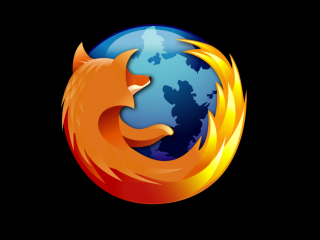 Firefox 4 Beta 7 has arrived from Mozilla, bringing a host of improvements to the popular browser. The latest release's headline arrival is the wonderfully named JägerMonkey JIT which is described as a 'powerful addition'. The beta also incorporates the hardware-accelerated graphics that we are beginning to see more and more of in the browser market – tapping into your computer's graphics capabilities. Importantly, Mozilla is now saying that the extension API is stable – meaning that developers can start finalising their wares. Firefox 4 Beta testers will receive automatic updates to the latest release or you can download it from http://www.mozilla.com/en-US/firefox/beta/.